Device performance enhancement: The T4S phones use the latest components to maximise the models’ performance and boost the user interface response rate. 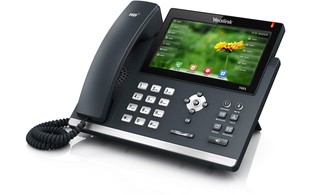 Future-proof: As Yealink continue to add new and more powerful features to their phones’ firmware they will in turn require a higher level of hardware support. The new T4S’ are future-proof as they are equipped with new hardware components to allow the phones to support future firmware upgrades. Opus support: Opus is an increasingly popular HD codec, especially in the carrier / ITSP market for use with WebRTC. This will provide the T4S models with a competitive edge. Enhanced speaker performance: The T4S utilises new speaker components to maximise acoustic performance over the devices’ speaker phone. USB ports: The new T41S and T42S models feature a USB port. The USB port allows for increased functionality with support for either the BT40 bluetooth dongle, WF40 Wi-Fi dongle or a compatible USB headsets. Unified firmware: The new hardware for the T4S series allows for a unified firmware across the model range making management and provisioning easier and more convenient. HAC handsets: All T4S models will be supplied as standard with a Hearing Aid Compatible (HAC) handset. Please note, the new T4S phones will support V81 and later firmware. The firmware which supports T4S phones is different from the one which supports the current T4 series. Trade pricing and RRP of the new T4S models will be the same as the equivalent model in the existing T4 series of phones. 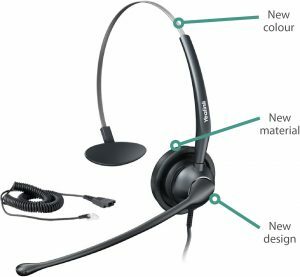 NEW Yealink T4S Series coming soon! 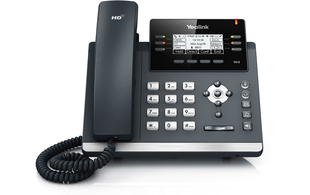 As you may be aware, Yealink have been busy working on a new range of IP desk phones. Expected to be available to purchase in September 2017, the new T4S series will be the next generation of the popular T4 series – Here’s a sneak peek of what to expect! We a have a limited number of NFR samples available for our resellers to test, helping you to ensure you are ready to go upon launch in September! These new models will be released on a new firmware version, we strongly recommend testing them on your platform prior to selling them to your customers. Please contact our Sales Team on 01484 840048 for more information, pricing and up to date availability. 2N has recently released a new purpose-built gooseneck stand for 2N Force and Safety models. The stand is a strong and sturdy metal support stand, designed for easy access and communication for drivers entering parking lots or gates. We quite often receive requests from resellers who want to use the product images of the kit we supply on their own website. We host different sized images and product datasheets for lots of the products we sell, these are stored logically using our product part codes, this means they can be easily accessed and pulled for use on your website. We have produced a guide for programmers which will explain everything you need to know so you can start integrating images into your own website. We try our best to store images for all of our products, but if there is anything that you come across that is missing and you would like to access, please let us know and we will do our best to add the images to our library. Snom has recently announce new firmware for its D3XX and D7XX series. Firmware version 8.9.3.60 is now available to download on the Snom wiki: wiki.snom.com/Firmware/V8_9_3_60. The new firmware offers a number of improvements to safety, stability, ease of use and functionality. Please note: The update is for at all telephones in the D3XX and D7XX series from 2015 onwards. There may be issues caused if used with previous versions or special installations. ITSPA has recently released a new guidance paper surrounding remote provisioning of phones and other SIP devices. This new document shares best common practices among ITSPA members to help ensure their provisioning infrastructure is secure. This is an excellent update to the existing guidance and should be considered a starting point rather than a complete solution. This is just a part of ITSPA’s ongoing work in tackling cyber-crime and fraud as well as driving up best practice within the membership. We must ensure the industry is one step ahead in the security battle. 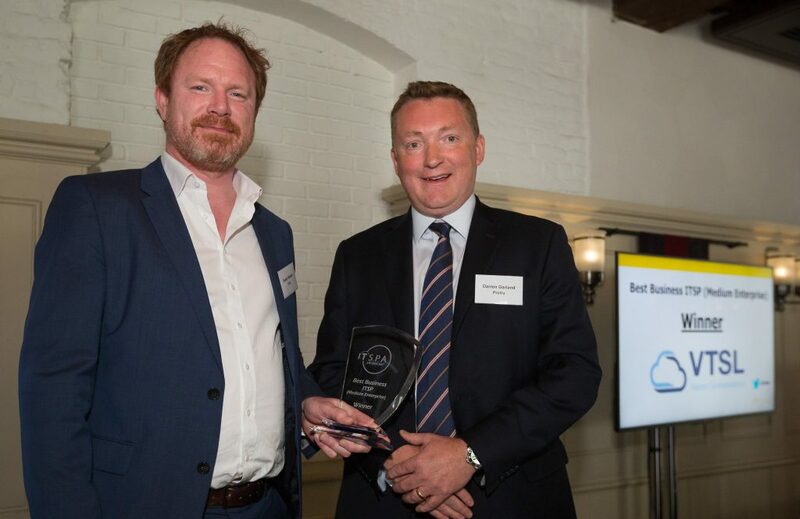 Congratulations to ITSPA Awards 2017 Winners! 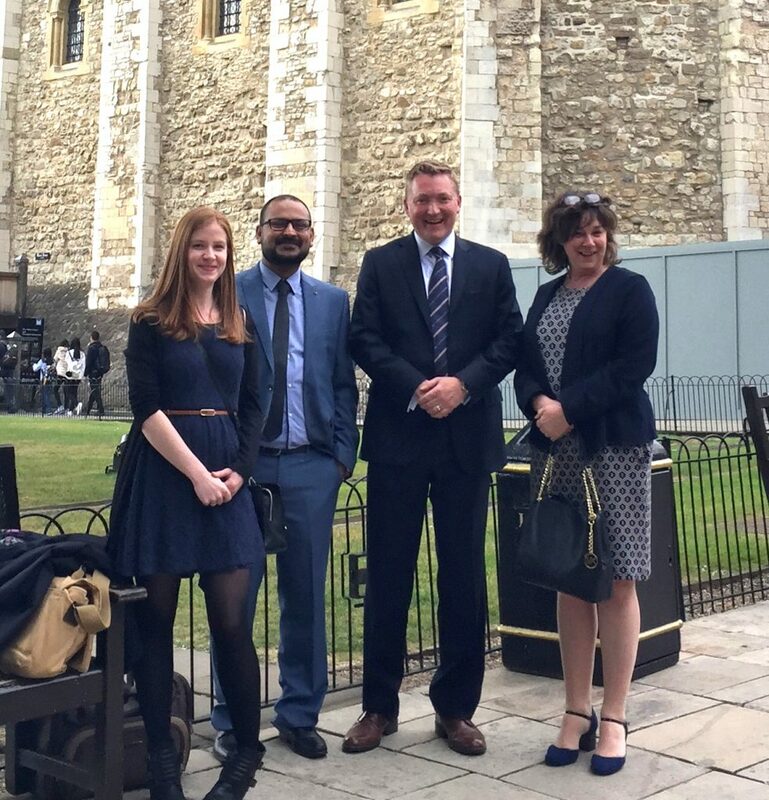 The ProVu team had a great day last week at the ITSPA Awards – this year’s ceremony was held at The Tower of London on the Tuesday 9th May. As proud sponsors of the ITSPA Awards, we would like to congratulate all finalists and winners of the 2017 ITSPA Awards. Having sponsored the awards for the last 5 years, we believe the ITSPA Awards are a fantastic opportunity to celebrate the hard work and achievements in the industry over the last 12 months, and this year saw some exceptional accomplishments! Darren Garland and Ian Godfrey will be joining Snom this week on stand C123 at the UC EXPO – London ExCeL. If you are about at the show, why not drop by and say hi! On Snom’s stand there will be the chance to preview some brand new products including the Snom D785 IP phone and the Snom C520-WiMi next-generation IP conference phone. 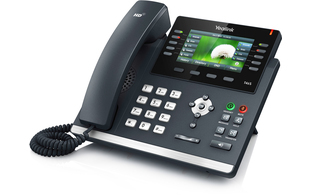 The Yealink YHS32 has been discontinued and replaced by the new YHS33. Yealink has upgraded the quality from narrowband to wideband audio which brings users a more natural sound for clearer conversations. The new design makes it easier to adjust the distance between the headset’s microphone and the user’s mouth. The featherweight ear pads are made from biomimetic protein-based leather (leatherette) for added comfort. We’re teaming up with Snom and 3CX to host a new Spring partner event; Supercharge your 3CX sales with Snom. Taking place at the Etrop Grange Hotel, Manchester Airport on the 24th May 2017 – the event is designed to equip you with the knowledge to successfully position and sell integrated PBX and telephone systems to small and medium-sized businesses. To join us simply register for free below.